Just like the other entire famous tourist destination in India, Delhi is also one of the famous tourist spots in the whole country. 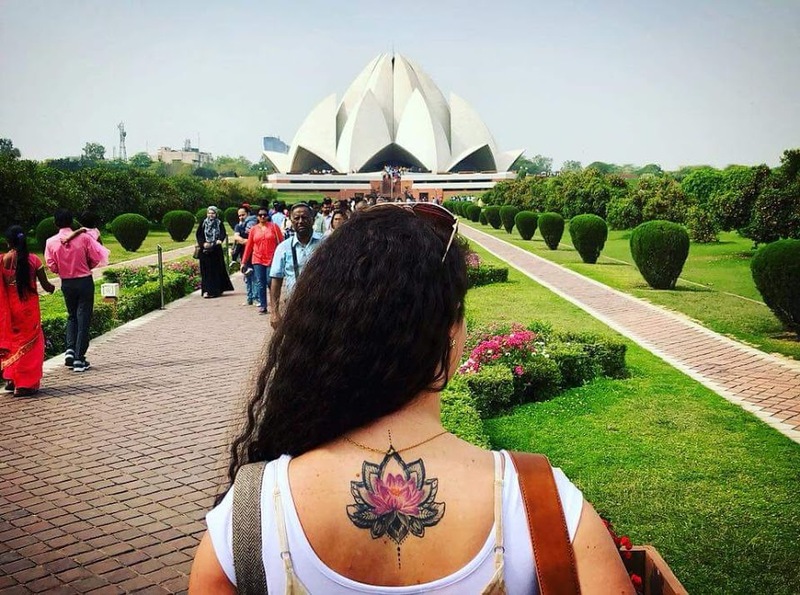 People from all over the world visit Delhi every year. The place has lots of cultural significance, which are absent in media services. However, if you decide to come to India, make sure you visit Delhi at least for once. 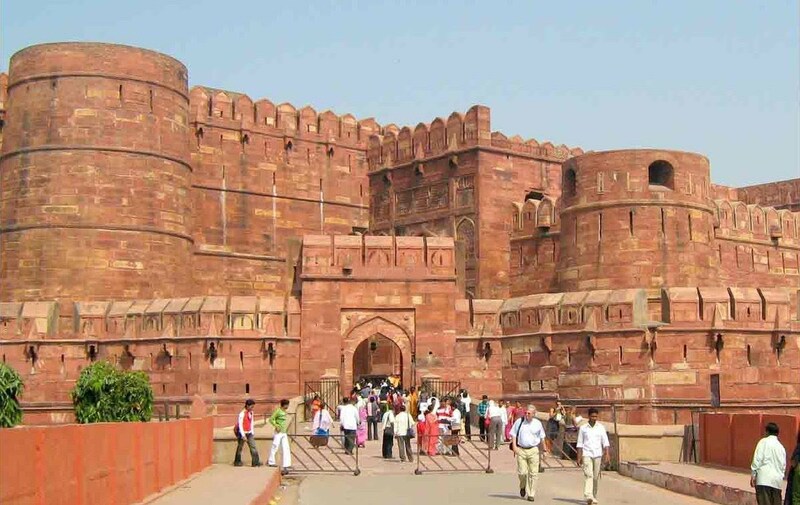 There is no doubt in it that you will enjoy your trip to the capital city exploring private Delhi tour. Delhi is considered as a place where there are not many places to visit. Well, if you think in the same way then you are completely wrong. There are basically hundreds of places where you can visit and enjoy a calm and soothing environment. However, in order to reach those places, you will first have to know about it. But if you don’t, then there is nothing to worry about. You can still go to all of those places without much effort. All you need to do us get in touch with us. 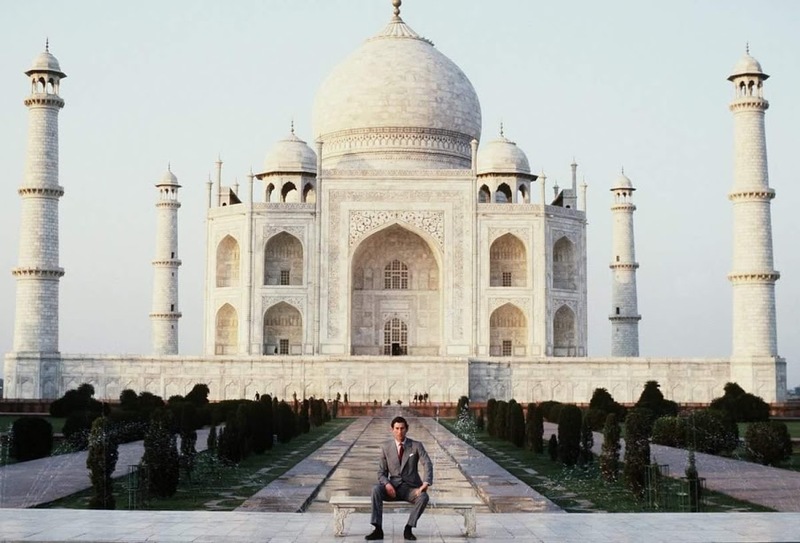 We in India By Locals believe in offering world class services to all those people who visit India for vacations. So, if you are still looking for someone who can show you around in Delhi then we are the one for you. 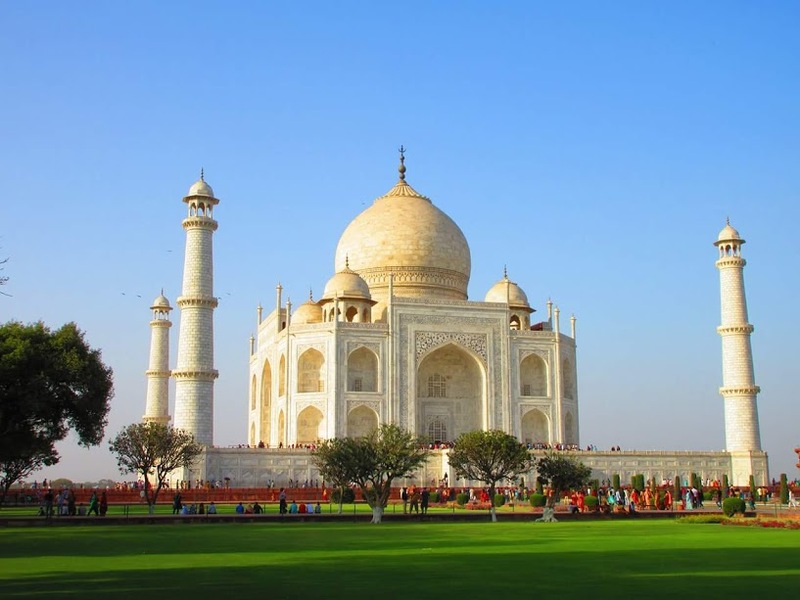 India by Locals is a widely known and rapidly growing organization offering guided tours to all the tourists across the country. 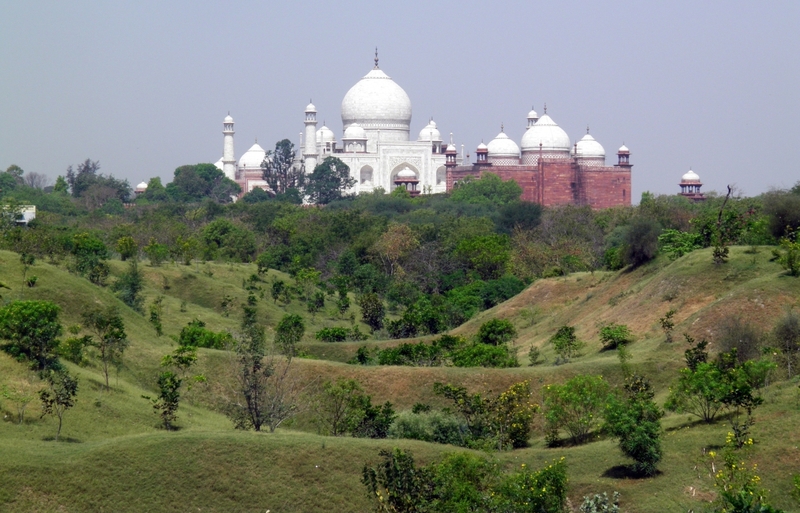 If you want to enjoy a private Delhi tour, you definitely need to get in touch with us. 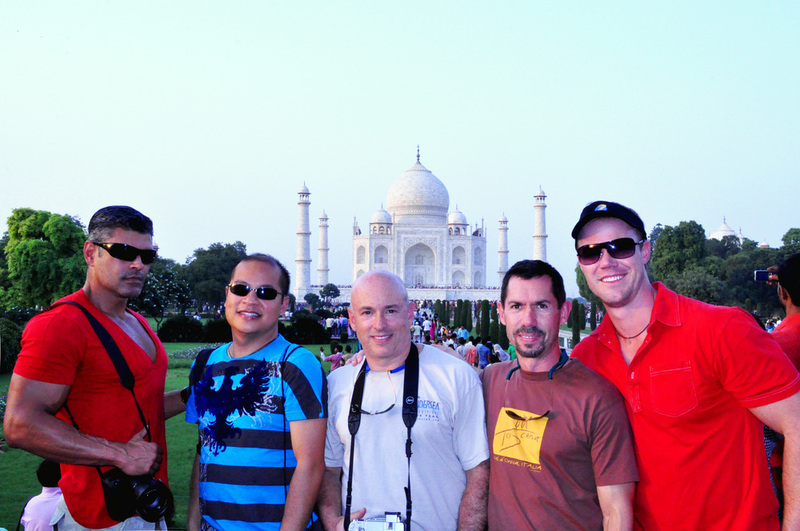 We have some of the finest and qualified tour guides who can accompany you to all the exciting places in Delhi. Our private day tour packages are some of the best tour packages that we offer. If you are looking for a memorable trip you can certainly get to us with your needs. 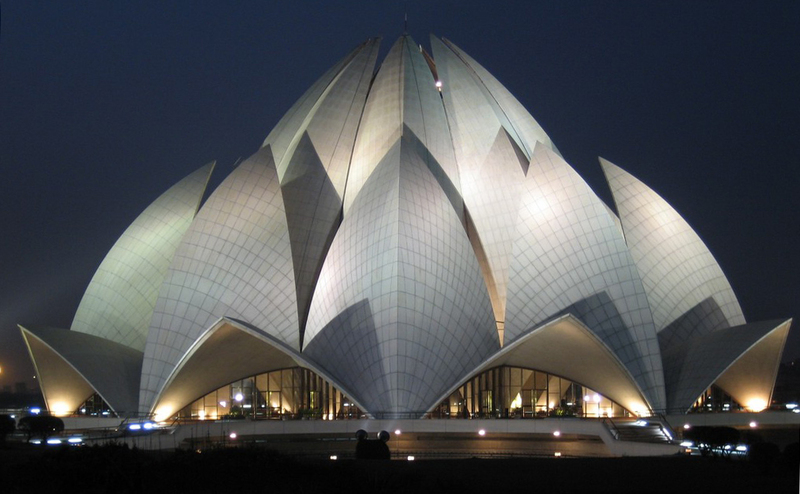 Delhi is a place full of historical and cultural heritage, various government buildings, street markets and much more. Tourists love Delhi street markets. It has a huge collection of clothing and accessories. Hence, if you too want to experience street shopping experience, we are capable of providing you with such. In short, our private day tour can actually provide you will all those things which are expecting from a visit to India. Your tour will start at 9 A.M. in the morning. 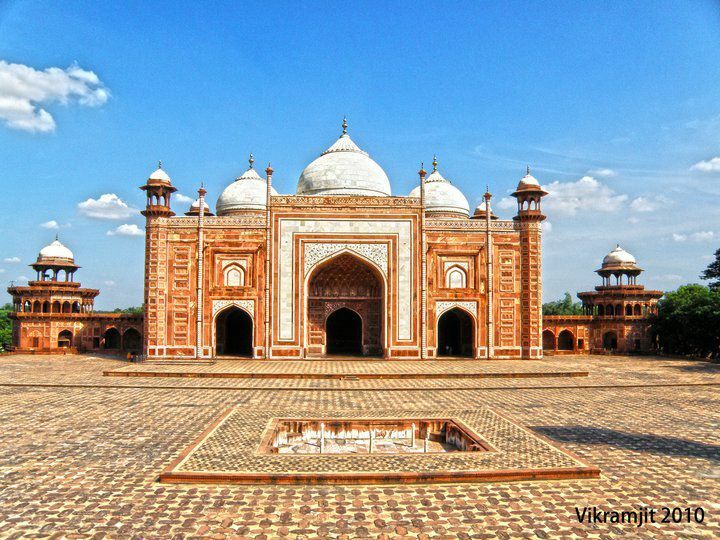 We will start our tour by visiting Humayun's Tomb, the Qutub Minar and Iron Pillar. The Iron Pillar has survived in different weathers for more than 1500 years. Drive through embassy area, see some government buildings. Connaught place, the main shopping area of the capital. We will also visit India Gate. Later in the day, walk into the Old City. 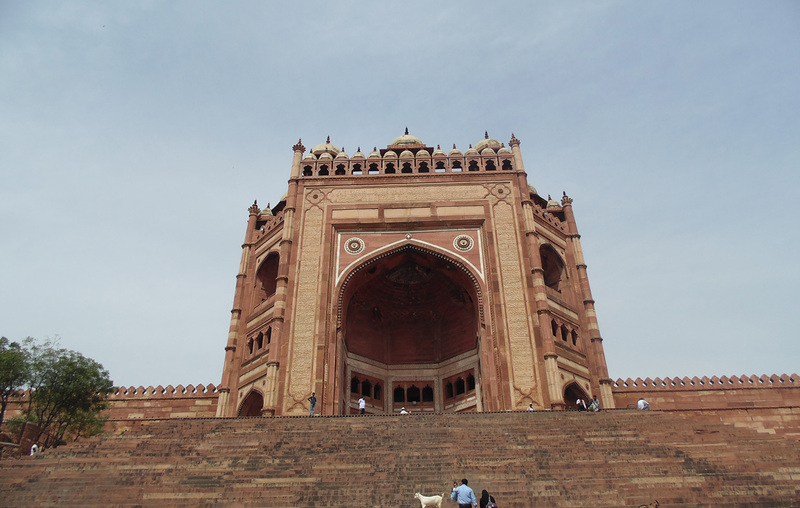 Visit Jama Masjid and drive through the Chandni Chowk. Crowds of shoppers and vendors meet in the oldest area of the city. You also get to visit the Raj Ghat where the father of the nation is cremated. The tour will come to end with a cycle rickshaw ride. The 3-wheel cycles with a sofa seat at the back will give you the unique experience of the tour. The rickshaw-puller sits on a small cushion in front of the passengers. This is one of the most remarkable ways to explore and city. Narrow winding streets bursting with people and shops selling all sorts of items. You will be dropped to your hotel in Delhi after the remarkable journey.